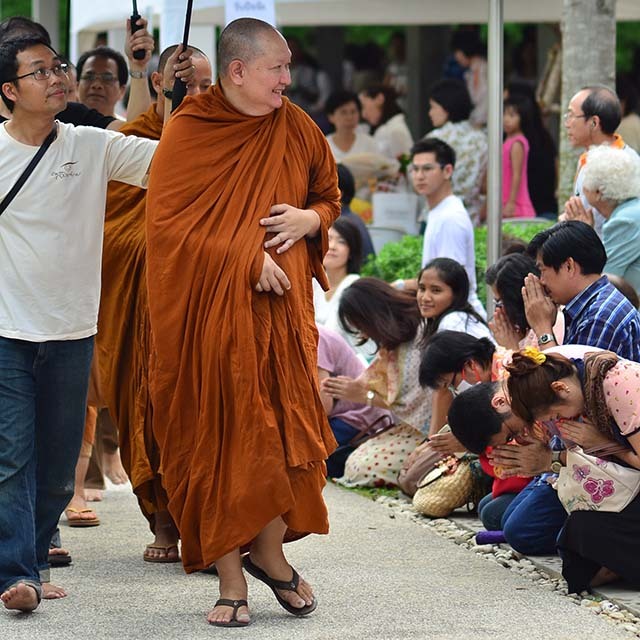 Meditation retreat in English, organised by students and assistant teachers of Ajahn Pramote Pramojjo, abbot of Wat Suan Santitam in Chonbrui province. This is one of Thailand’s most respected teachers of the current time, whose teachings have touched many lives in Thailand. Ajahn Pramote will be giving 3 of the talks (translated from the Thai). Venue : Suwan Driving Range and Resort, Sri-Racha, Chonburi, Thailand.Venue : Suwan Driving Range and Resort, Sri-Racha, Chonburi, Thailand.